Discussion in 'Other Sports' started by redwinghusker, Sep 16, 2018. Rangers open up post ASG with Philly with Georgiev in net and Zucc our because of a foot issue. It will be interesting to see how the roster is handled in the 2nd half of the season. Will the young guys get more playing time? Who are we going to deal and who will we keep? Rangers beat the Devils 4-3 behind a hat trick and 4 pts from Zbad. The Zbad-Zucc-Krieder line is one of the best in hockey. 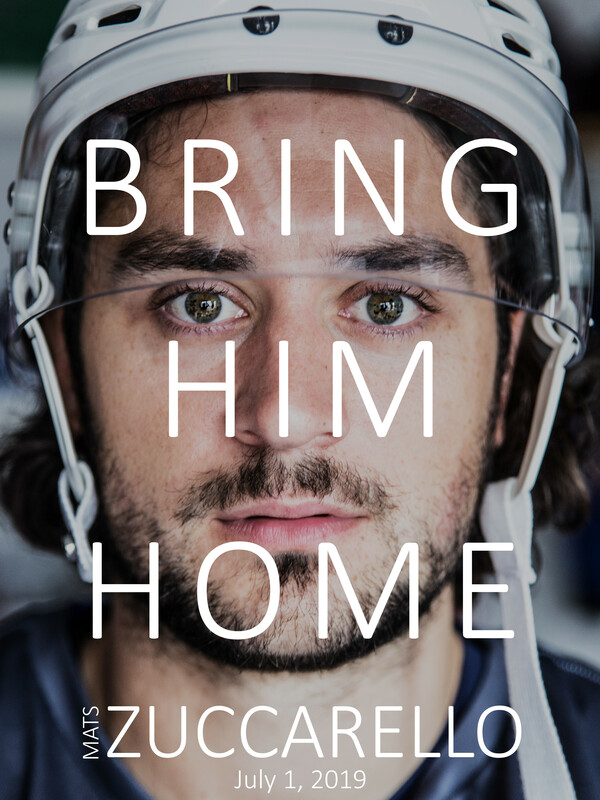 Great possibility that its Zucc's last home game in the garden tonight. Hayes too. If they let them play. Letang has been great but not sure if he is top 3 at this point. Giordano for Calgary is scoring a point/game and is a +29, best of all defensmen. Letang is definitely the biggest hitter out of the favorites. All he has been through in his career from the stroke etc to be doing what he is doing is nothing short of amazing. Talking heads for the most part think he is the one to beat. Betting sites have him as the 5th favorite or worse at this point. Lots of season to go though. Zuccarello is now a Dallas Star and I want to puke. A conditional 2nd and 3rd round pick(both could be 1sts under the right circumstances)??? The only way I am happy about this is if the Rangers re-sign him next year because he is a free agent after this year is done. Then again the McDonough and Miller trade a year later not looking so hot either. Yes I understand its early and some of the prospects could shine but right now a year into it not looking good. Stars have him for one game and they broke him. Hayes to Winnipeg for Lemieux and a 1st + a conditional. Not bad...Lemieux has some promise. If Quinn can turn him around like he has DeAngelo so far, he will turn out pretty good. Keep in mind it will be a low first round pick based on where Winnipeg sits in the standings. Not a lottery pick first rounder. Lemieux is considered a bottom six forward a grinder type of player. Nowhere near as good as his dad Claude was. Not sold on this trade I think they could have done better. If I were Winnipeg I would be ecstatic with this deal. It has to be a top 3 pick for it not to be the Rangers pick. And we are not looking for Lemieux to be a top line forward. He is more of a grinder and banger which is what McQuaid was for us. His biggest negative is that he was immature and took bad penalties which he has cleaned up this year. He has taken 8 penalties and drawn 17 this year. That differential is better than every Ranger on the roster. The Rangers need someone that brings toughness and doesn't back down. Every team needs that. I am guessing he turns into a fan favorite because if he plays smart, that type of player is always popular. Lots of Jets fans have praised him on the Rangers reddit page. And I think we did great on this trade as Hayes was an UFA and we were not going to pay him his market value. We are likely getting a 1st, a role player and possibly a 4th as well. Much better than the Zuccarello deal which might not get us more than a 2nd and 3rd in two different drafts for a player that was the heart and soul of the team.